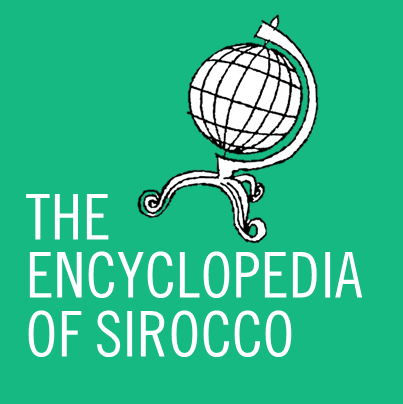 Alston, NCD, Sep 8 – Sirocco has become involved in what is possibly the largest debate in the history of the MicroWiki community following the leak of a dossier by former Erusian leader Robert Lethler. While the Siroccan Government has refused to release all details, it is known that the dossier accused Yablokon leader Aldrich Lucas of using underhanded means to seize control of the community, something that Lucas, amongst others, stronly refuses. The dossier has been supported by a number of micronationalists, including William Soergel, Jacob Tierney and Jonathan Austen. TASPAC nations, including Sirocco, were accused of trying to take control of the community in order to remove members from it, especially member nations of the newly-restarted Grand Unified Micronational (GUM). It was also found that the GUM had received leaked chatlogs from the TASPAC room, a practice which is strictly prohibited. The leaked conversations revealed that TASPAC delegates had received secret dossiers produced by the GUM that outlined a plot to remove Aldrich Lucas as administrator and possibly stage a takeover of the community. “There is no dossier outlining our takeover. There is no planned takeover. We merely produced a joint TASPAC response to the accusations outlined by Lethler, and by extension his allies. This has been misconstrued and now we have become an international pariah.” he added. In response to Austenasia’s treatment of TASPAC and Tiana’s allowing of conversation leaks, both nations had relations with Sirocco suspended at 6:50am and 11:30pm NZST yesterday. Tiana was also removed as Observer in TASPAC last night, following two other unofficial observers for their part in the leak. The Ministry of Foreign Affairs has stated further suspensions, or terminations if necessary, may be warranted as events unfold. Today will tell what the result in the community will be, but it is feared increasing tension will result in a rift in the community that may never be repaired. “The leaked conversations revealed that TASPAC delegates had received secret dossiers produced by the GUM that outlined a plot to remove Aldrich Lucas as administrator and possibly stage a takeover of the community.” Takeover of the community? What?